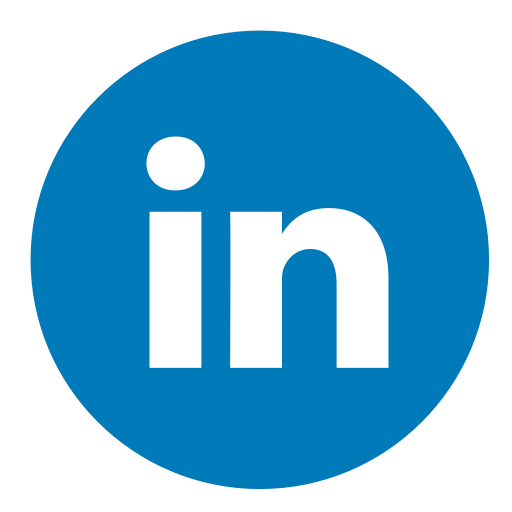 The rapid increase of cloud computing, high performance computing (HPC) and the vast growth in Internet and Social Media use have aroused the interest in energy consumption and the carbon footprint of Data Centres. Data Centres primarily contain electronic equipment used for data processing (servers), data storage (storage equipment), and communications (network equipment). 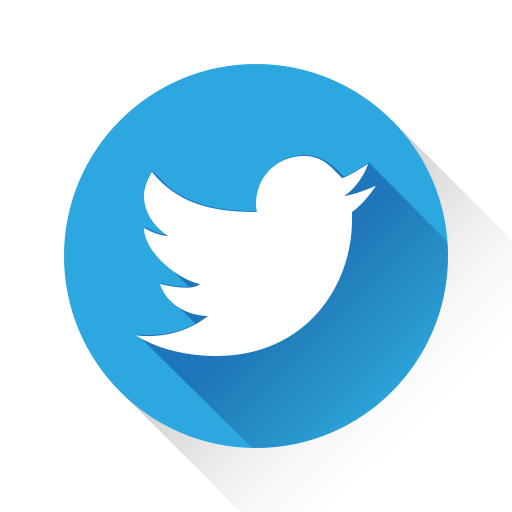 Collectively, this equipment processes, stores, and transmits digital information and is known as information technology (IT) equipment. 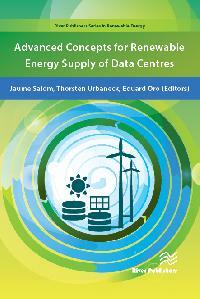 Advanced Concepts for Renewable Energy Supply of Data Centres introduces a number of technical solutions for the supply of power and cooling energy into Data Centres with enhanced utilisation of renewable energy sources in order to achieve low energy Data Centres. Because of the high energy density nature of these unique infrastructures, it is essential to implement energy efficiency measures and reduce consumption before introducing any renewable energy source. A holistic approach is used with the objective of integrating many technical solutions such as management of the IT (Information Technology) load, efficient electrical supply to the IT systems, Low-Ex air-conditioning systems, interaction with district heating and cooling networks, re-use of heat, free cooling (air, seawater, groundwater), optimal use of heat and cold storage, electrical storage and integration in smart grids. 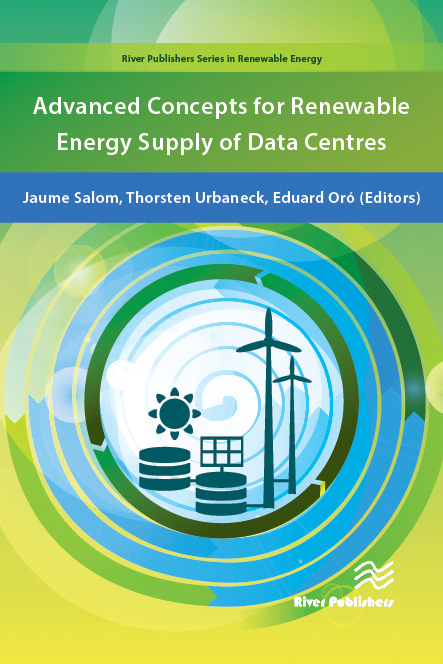 This book is therefore a catalogue of advanced technical concepts that could be integrated into Data Centres portfolio in order to increase the overall efficiency and the share of renewable energies in power and cooling supply. Based on dynamic energy models implemented in TRNSYS some concepts are deeply evaluated through yearly simulations. The results of the simulation are illustrated with Sankey charts, where the energy flows per year within the subsystems of each concept for a selected scenario are shown, and graphs showing the results of parametric analysis. A set of environmental metrics (as the non-renewable primary energy) and financial metrics (CAPEX and OPEX) as well of energy efficiency metrics like the well-known PUE, are described and used to evaluate the different technical concepts.